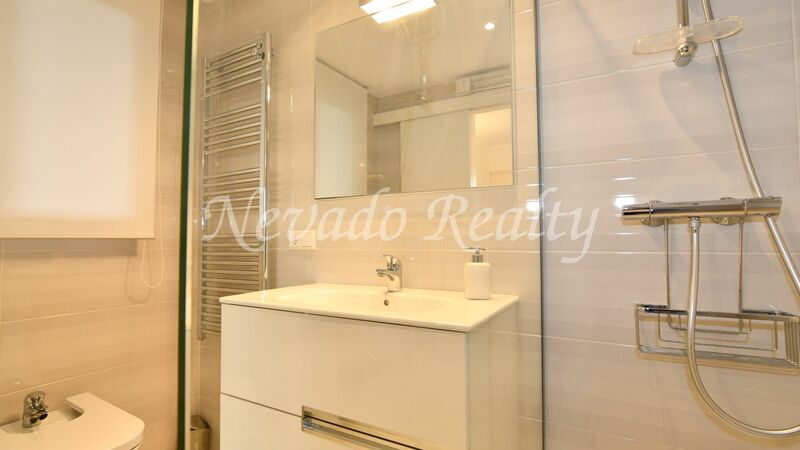 Includes private parking space and storage room in the underground garage of the building. 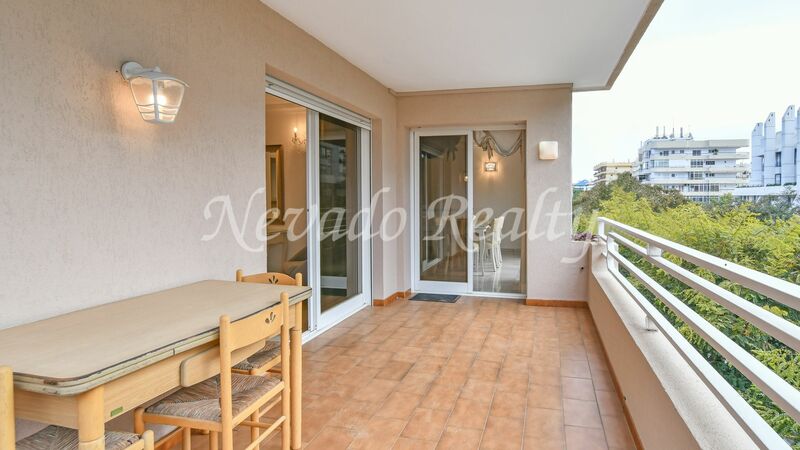 Completely renovated, it consists of entrance, hallway distributor, living / dining room with large window and urban views with lateral exit to the terrace in the form of ele and southwest orientation; modern design kitchen fully equipped and renovated with breakfast table and exit to the terrace; master bedroom with private bathroom and exit to the terrace; separate bathroom with shower; two additional bedrooms. 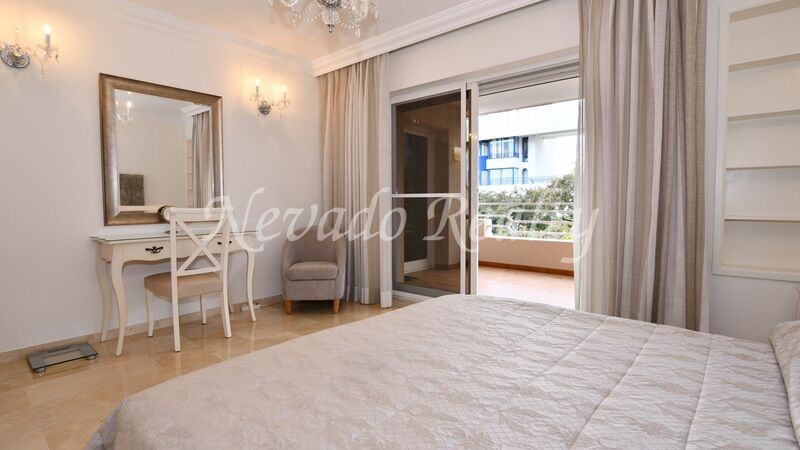 Features to highlight are fitted wardrobes, mosquito nets, A / C, electricity and new plumbing with furniture included in the price. 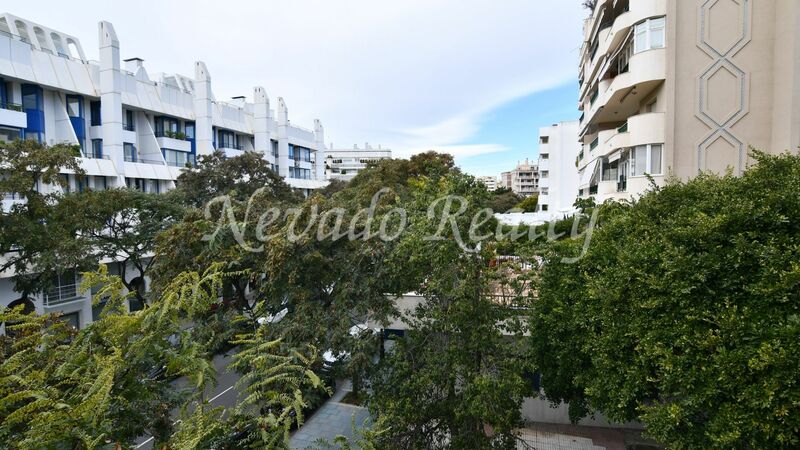 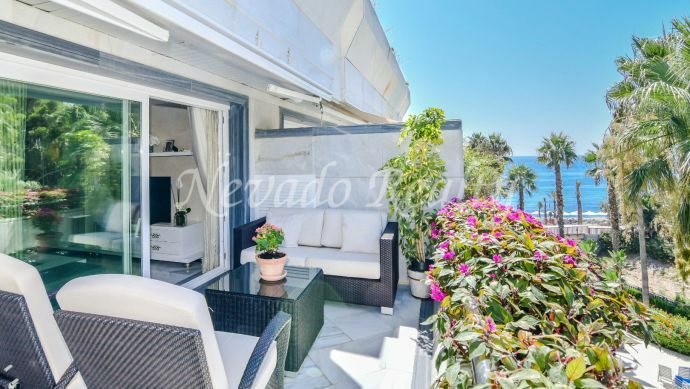 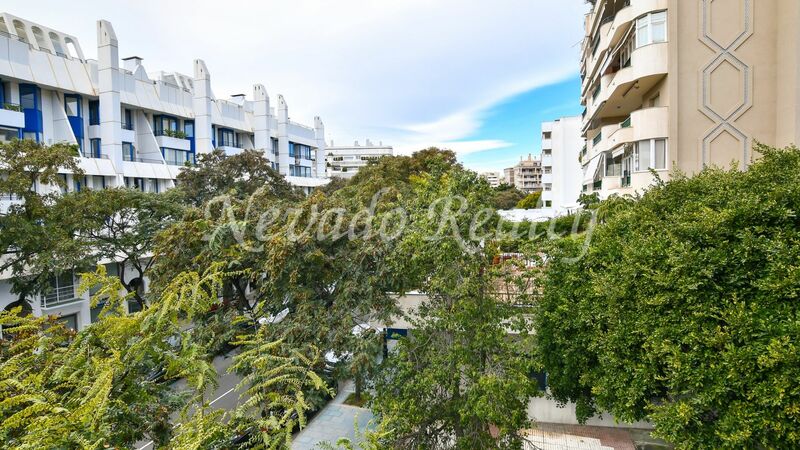 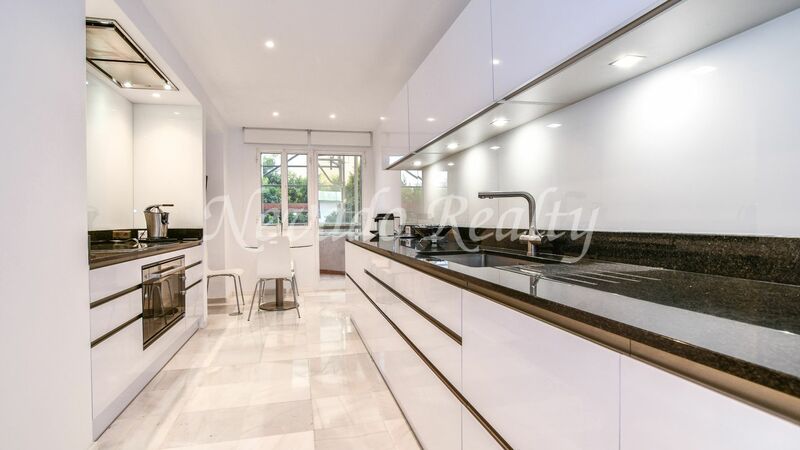 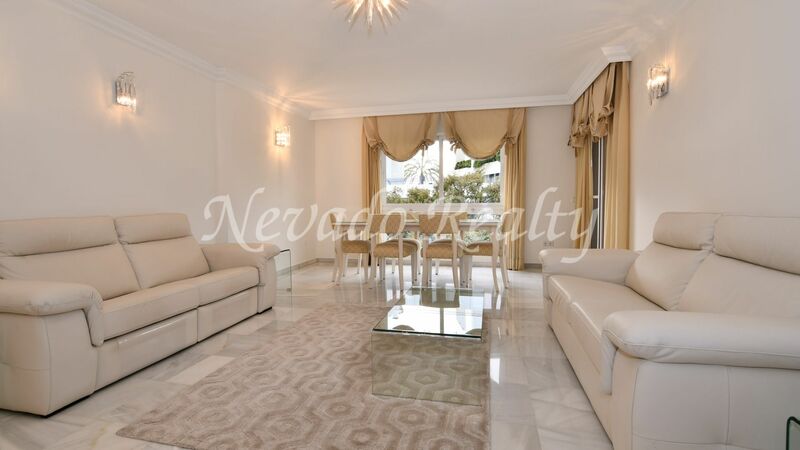 A great opportunity to live in a busy and well-known street in Marbella, with an exceptional location and everything at hand without having to use the car. 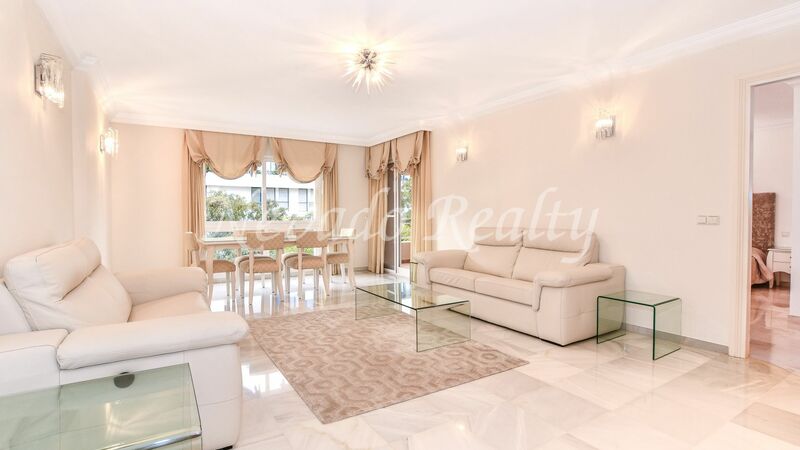 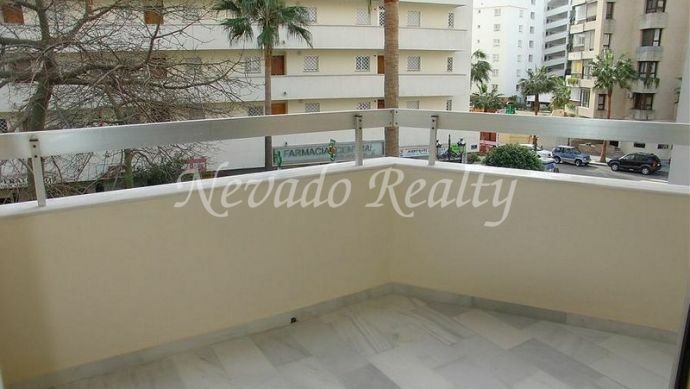 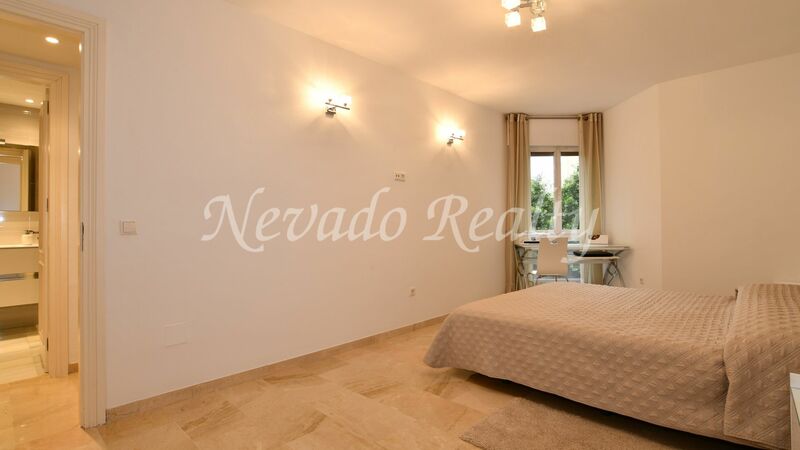 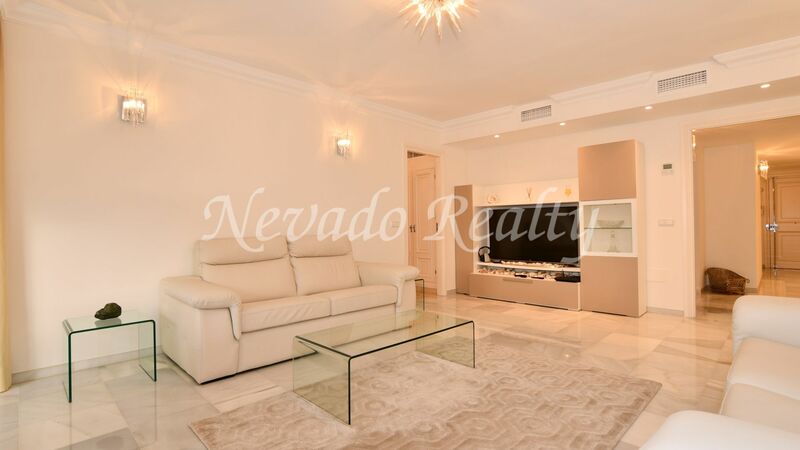 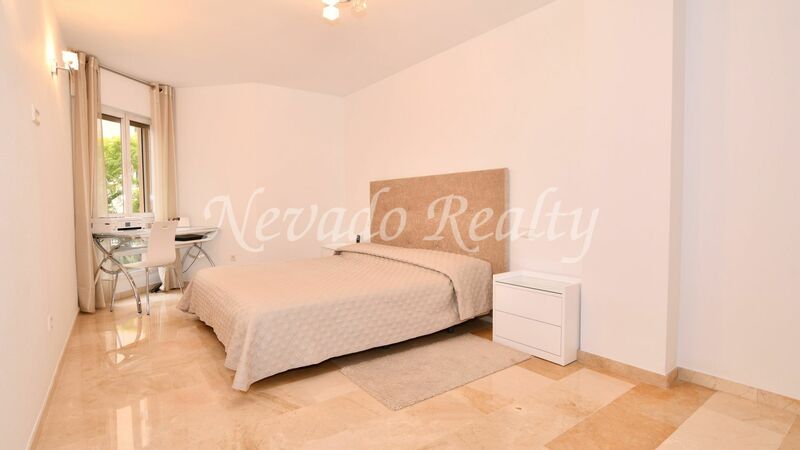 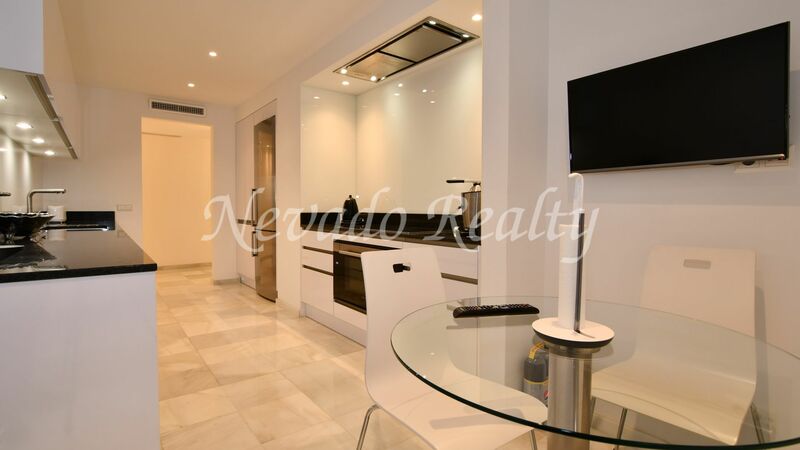 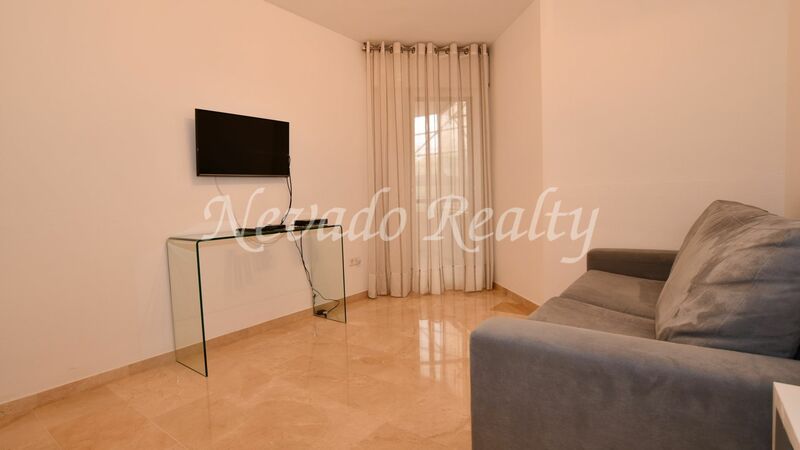 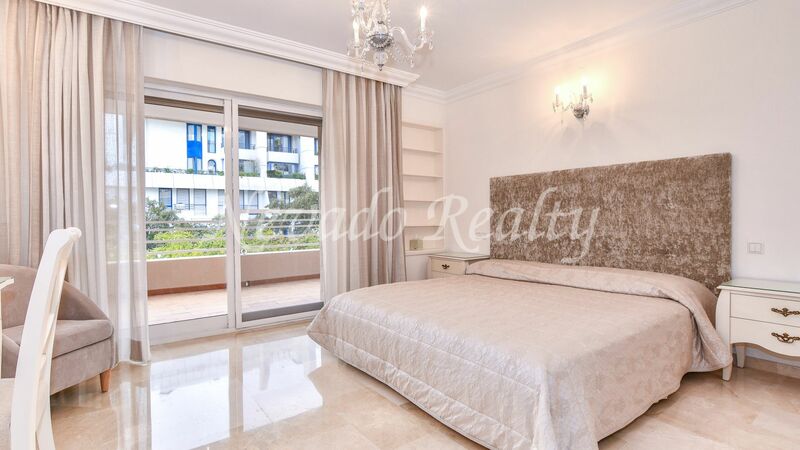 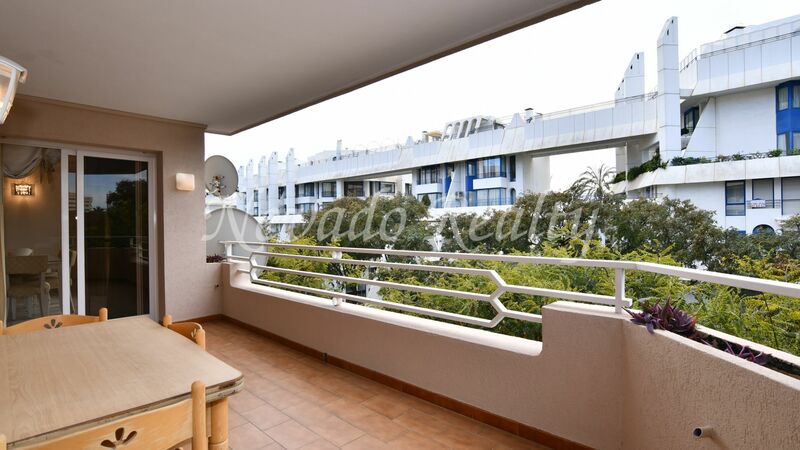 Please send me more information about ref 163-02703P, Apartment in Marbella Centro, Marbella Or similar properties.